The carrots alone didn't lure 1 billion users, so Microsoft's breaking out the sticks. Windows 10’s deep stash of carrots lured a record-breaking numbers of users to the operating system when it launched. But now that adoption’s slowing down, Microsoft’s breaking out the sticks in its quest to shift 1 billion users to Windows 10 by July 2018. Microsoft wielded the latest stick on January 15, when it declared that buyers of Intel’s new Skylake processors have to upgrade to Windows 10 in the next 18 months, or forgo all but the most critical security patches—and those will be available to Windows 7 and 8.1 users only if said patches don’t “risk the reliability or compatibility” on non-Skylake systems. Future processors from Intel, AMD, and Qualcomm will only be officially supported by Windows 10, not 7 or 8. That’s a bombshell, and the strike came without warning. Skylake processors have been available for months now, while Microsoft’s long-term support for Windows has never been explicitly tied to specific CPU platforms. Making sure new hardware works with old operating systems no doubt consumes valuable time and resources, and hardware and software are intertwined now more than ever before, but aggressively forcing users (including businesses) to upgrade to Windows 10 before the end of the operating system’s initial stated support cycle ends is unprecedented in the Windows world. This isn’t the first stick Microsoft has brandished in its Windows 10 push. Nor will it be the last. Even if you aren’t running a new Skylake PC, Microsoft’s embraced malware-like tactics to trick Windows 7 and 8 users into installing Windows 10. That sounds like hyperbole, but sadly, it isn’t. The root of the problem lies in the “Get Windows 10” app (which I’ll call GWX from here on) which was pushed via Windows Updates to all Windows 7 and Windows 8.1 PCs. GWX actually predates Windows 10 itself, as Microsoft used it to encourage early adopters to “preorder” the operating system to get first dibs in a staggered rollout. But as the months roll on and Windows 10’s adoption slows, Microsoft’s turned to more annoying—and borderline deceitful—measures with GWX. What began as an innocuous invitation floating up from your system tray has evolved into a near-full screen pop-up prompting you to upgrade. There isn’t any “No thanks, I don’t want to download Windows 10” option to click. The only way to refuse Microsoft’s offer is to click the X in the upper-right corner of the (unprompted!) pop-up to shut it. And some people aren’t even seeing the “Upgrade later” option. This reeks of malware—but it’s not. And it’s only going to accelerate later this year, when Microsoft pushes Windows 10 through as a Recommended update in Windows Update. Microsoft plans to push through the initial Windows 10 installation as a Recommended update sometime in 2016. (UPDATE: The push began on February 1.) That means Windows 10 will automatically download itself onto any computer that has Windows Update configured to install Recommended updates by default—in other words, the overwhelming majority of consumer PCs in the wild. That’s the default setting for new Windows installs, and the one that most tech experts (ourselves included) recommend that everyday people use. That’s just as aggressive as restricting new processors to Windows 10—perhaps even more so. Users hollered last year when a snafu on Microsoft’s back end caused some PCs to install the Windows 10 upgrade automatically. And that was after Microsoft slipped 6GB of initial Windows 10 installation files onto the PCs of Windows 7 and 8 users, forcing one PCWorld reader to burn through most of her monthly data plan in mere days. Fortunately, when Microsoft flips the switch and pushes Windows 10 through as a Recommended update, Windows 8.1 PCs won’t automatically download updates over a metered connection. But Windows 7 users will have to turn off automatic downloads for all Recommended updates to avoid downloading multiple gigabytes’ worth of operating system. And unless you’re religious about manually installing critical updates, disabling Recommended updates will leave your computer vulnerable to some of the nastiest exploits floating around the web. Thanks, Microsoft. 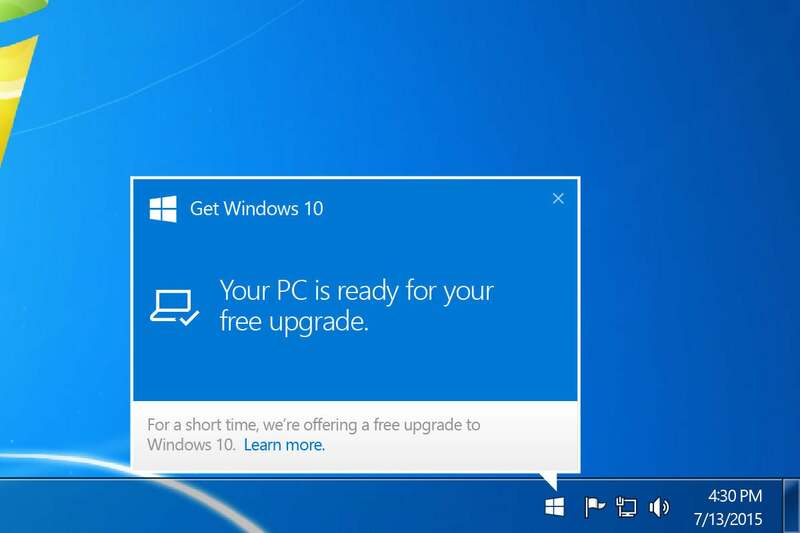 The company says you’ll be able to opt out of the upgrade even after Windows 10’s installed to your PC, but smart money’s betting the prompt will use the same weasel words as the GWX pop-up. Hey geeks: Look forward to receiving frantic late-night phone calls from your friends and family after they accidentally kick off the install process. Here’s the thing: There’s actually a lot to love in Windows 10! It’s our favorite version of Windows yet, blending the best of Windows 7 and 8 while simultaneously eradicating Windows 8’s worst sins. And new features like virtual desktops, the Action Center for notifications, and DirectX 12 are sure to make even enthusiasts and gamers smile from ear to ear. Not everybody wants to upgrade to Windows 10, though. Some people lament the demise of Windows Media Center. 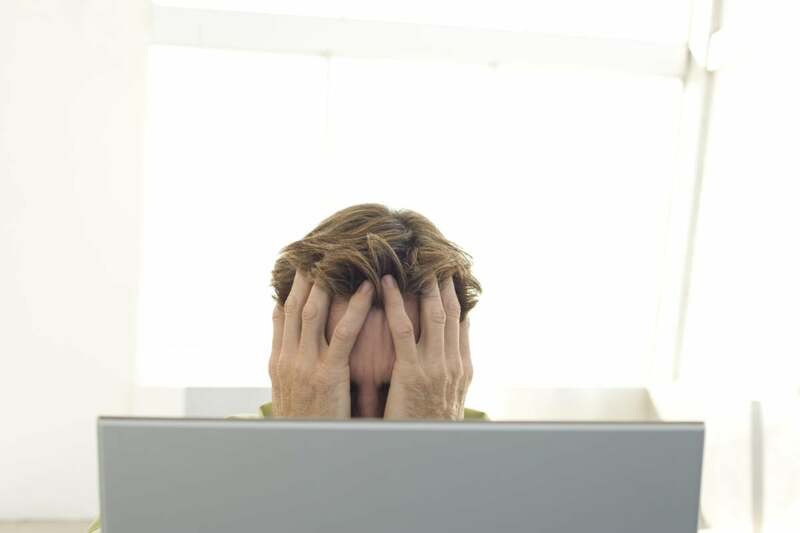 Others worry about the operating system’s deeper hooks into your personal data. Still more hate the idea of forced Windows Updates; and the fear of a free “operating system as a service” bombarding you with ads, upsells, and subscription services is a very real thing. Microsoft has a lot riding on Windows 10, and it makes sense that the company wants to spread it as far and wide as possible. But in an era where Macs are a lone bright spot in the PC industry, iOS sales overtook Windows sales for the first time ever, and Linux-based Steam Machines are mounting a serious threat to one of the PC’s remaining bastions—gaming—Microsoft might want to stop shaking an iron fist at happy Windows 7 and 8 users. By abandoning legacy support for software and hardware and all but shoving the operating system down peoples’ throats, Microsoft runs the risk of angering its loyal user base, as well as tossing Windows’ hard-earned reputation for consistency in the garbage. And it just. Feels. Gross. 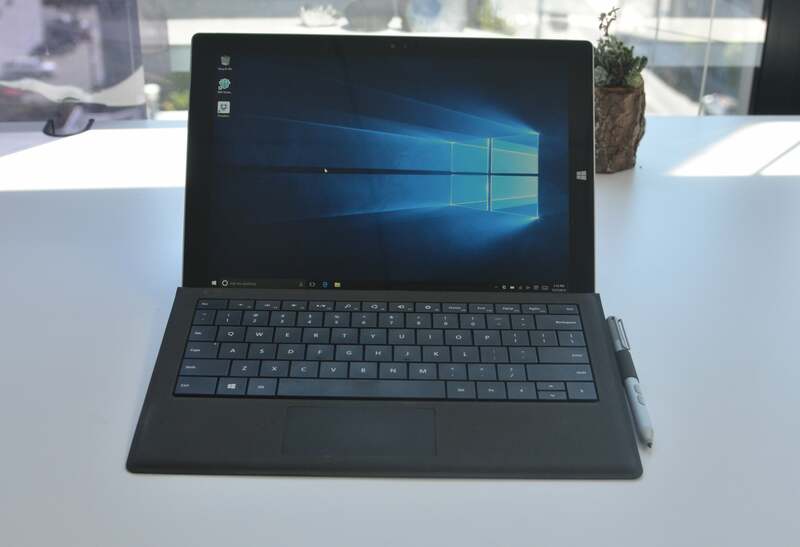 Editor's note: This article was initially published on January 20, but was updated on February 2, 2016 when Windows 10 was pushed to Windows 7 and 8 PCs as a Recommended update.